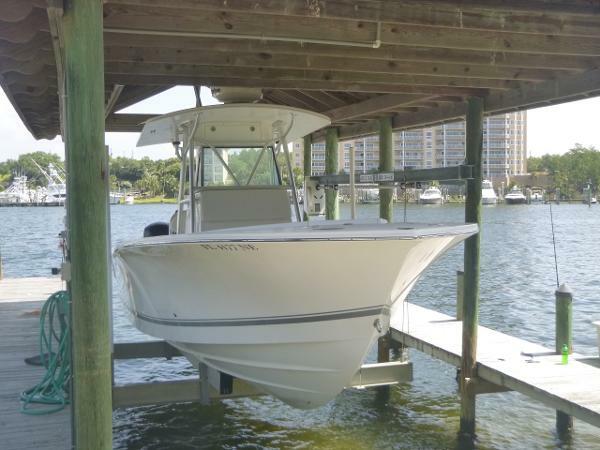 2006 Regulator 32 FS 2016 Yamaha Twin 300's (98 Hours) (Warranty til 6/4/2019) In Stock in Destin, Florida FEATURES 2016 Yamaha Digital 300 HP Outboards Raymarine Hybrid Touch Multi Function Electronics Auto Pilot Outriggers Ritchie Compass Raymarine HD Color Radar iCom VHF Garmin EchoMap GPS Fresh/Salt Water Rinsedown Clarion Stereo Trim Tabs Upholstery in Great Condition Battery Charger Head Financing Available. Trailer Available. 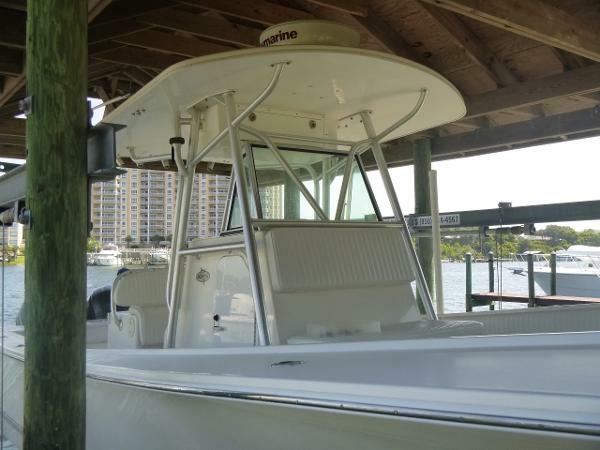 This Regulator 32 is in turn key condition and ready to fish. Upholstery is in great condition. Hull is solid throughout. 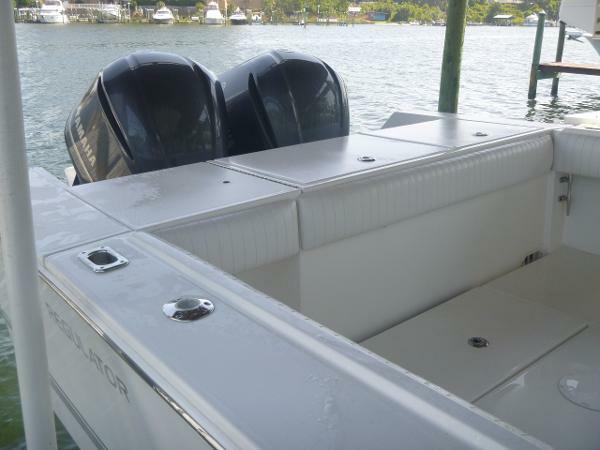 Pricing if displayed may or may not include boat, motor(s), trailer, options, freight, and prep. Please call us for complete pricing. This vessel is offered subject to prior sale, price change, or withdrawal without notice.